Dan analyzes, reviews, dissects and rants about horror movies. Really. 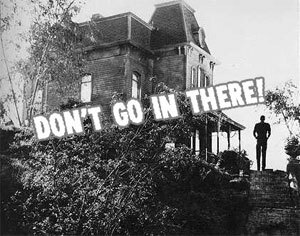 Do Not Go In There.